This adorable illustration of Minnie Mouse, the girlfriend of Mickey Mouse, will add a cute and whimsical expression to your beautiful bracelet inspired by Disney.This item is a single charm only. Bracelets sold seperately. Styling images may show this charm on a bracelet as styling inspiration. Disney Minnie's Portrait Charm is rated 4.7 out of 5 by 37. Rated 5 out of 5 by LisaSav from perfect! 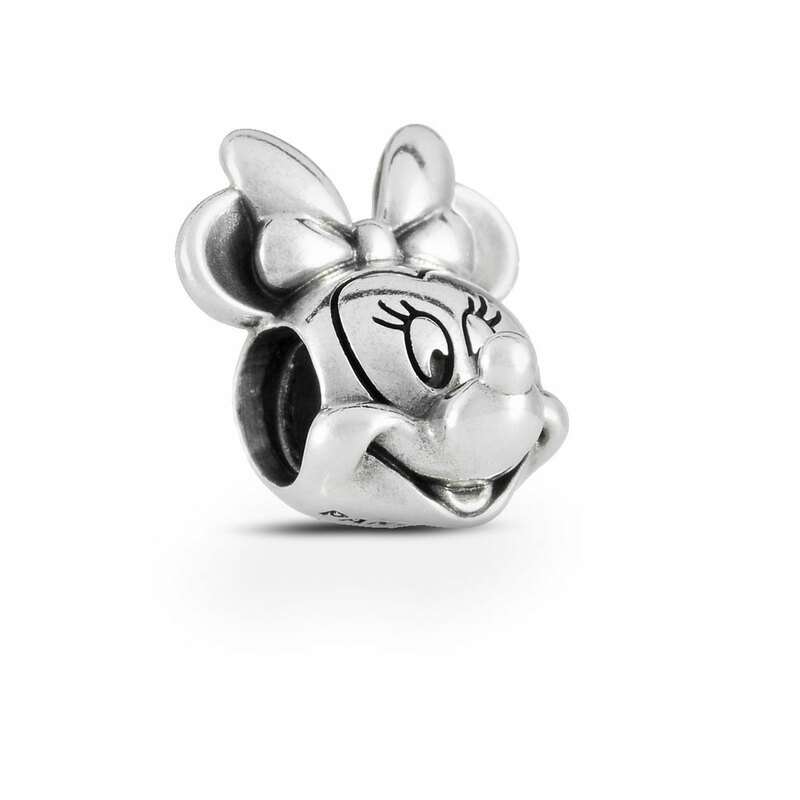 The Minnie charm is perfectly sculpted! I am a Disney fanatic and got this charm to celebrate our new Boston Terrier puppy we named "Minnie"! Rated 5 out of 5 by Lovebird from So cute. I'm in love I thought it would be smaller it's the perfect size so you can see her face well. Rated 5 out of 5 by Barbarictoaster from Love it! This was one of the very first charms that I bought! I love it! Rated 5 out of 5 by Laurie 21 from Very cute! Went to Disney a month ago for the first time and bought this charm as a souvenir. I absolutely love it.